Industry standards for manufacturing and code compliance. Light-weight and easy to install. 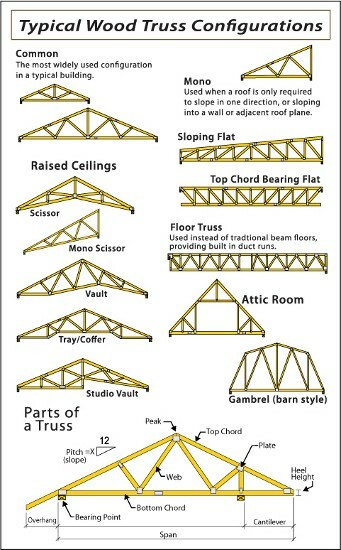 Truss costs can be predetermined to help you stay on budget. Floor trusses allow for easy installation of plumbing, wiring and ducting thru built-in duct runs. Generates less on-site waste and theft, improving safety and reducing clean-up. Save yourself time and labor. 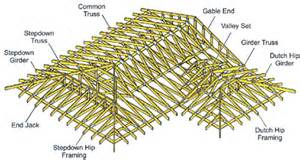 Contact us and request an estimate on roof truss construction and installation.